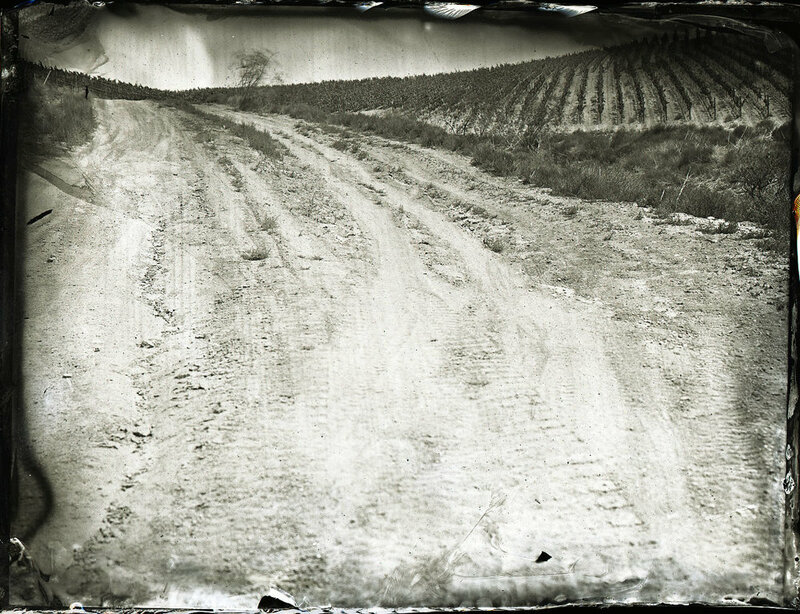 Mail Road is a series of images created for Mail Road Wines who harvest grapes from their wine from Mt. Carmel, Sta. Rita Hills, Buellton, CA. The vineyard, Mt. Carmel, is marked by a building that is in ruins. 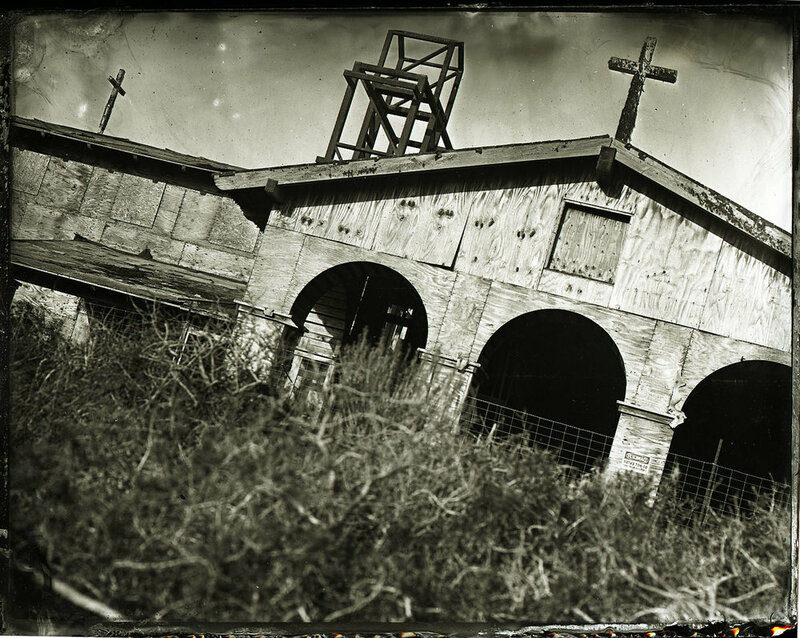 A group of Carmelite Nuns set out to build a convent on the property in the 1980's but ran out of money before construction was complete so the building, still unfinished, was abandoned. 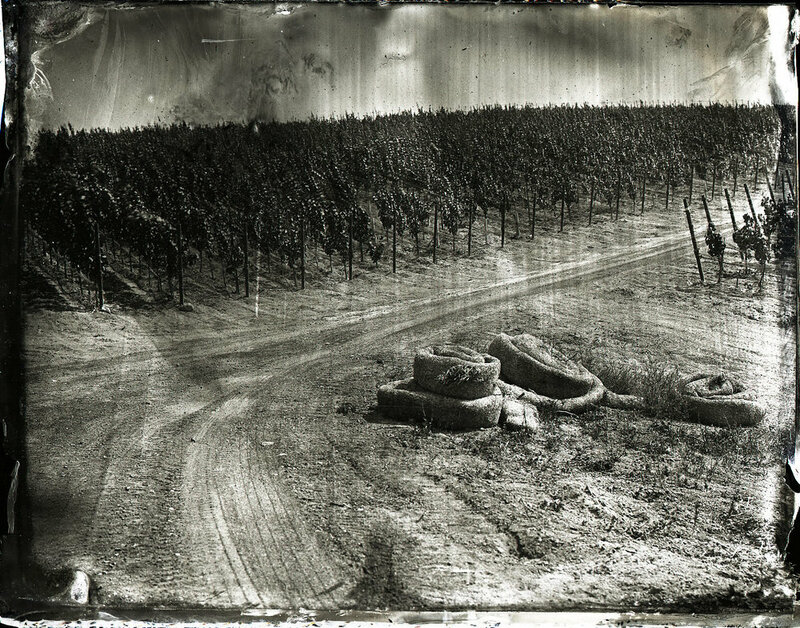 The vineyard seemed haunted by the recent abandonment. The only inhabitants were swallows living in the overhang of the roof and they flew in and out of their nests all day. The state of this property contrasted against romanticized, grandiose version of winemaking that was projected through most wine media and advertising. 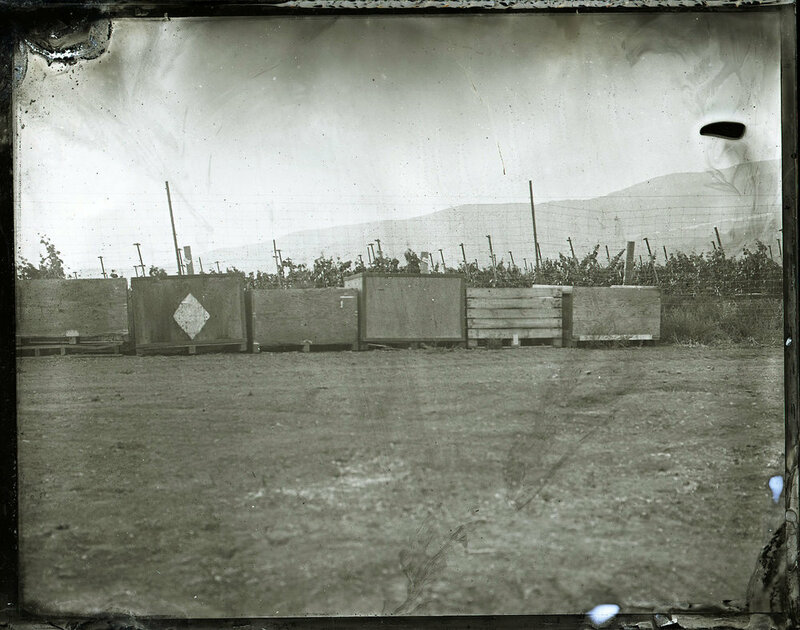 The land seemed ravaged by machinery used for farming, there were materials from the building strewn about, and the grapes seemed to be struggling to grow and survive. 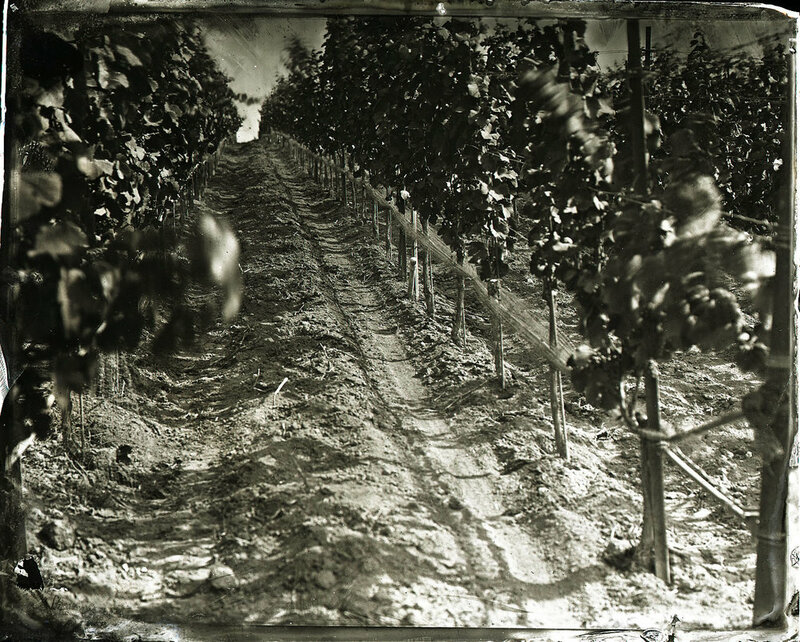 The struggle to survive seemed to be the most enduring quality of the landscape and the grapes. Wanting to stay true to that quality, I decided to photograph the property with an unsympathetic eye showing all details of that struggle.